After dinner's over, give one of these dessert sandwiches a try. 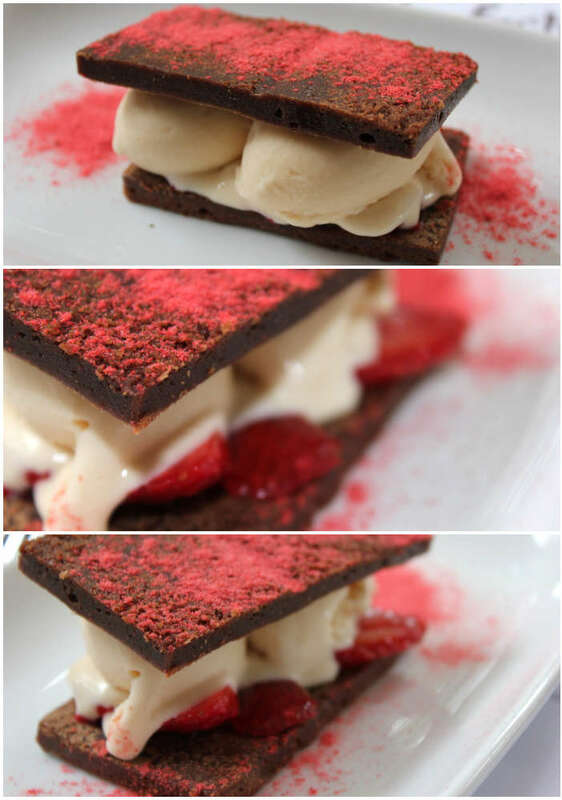 If you're really into eating with your hands, these dessert sandwiches will be perfect. Ice cream is a good place to start. You can make some DIY ice cream sandwiches by simply wrapping two cookies around a scoop of ice cream and going to town. There's no telling how long that kind of sandwich will stay together, but give it a try anyway because it'll be tasty either way. For the less messy version of this dessert sandwich, grab a ready made ice cream sandwich that features a softer, cake-like cookie. S'mores are also a popular dessert sandwich. 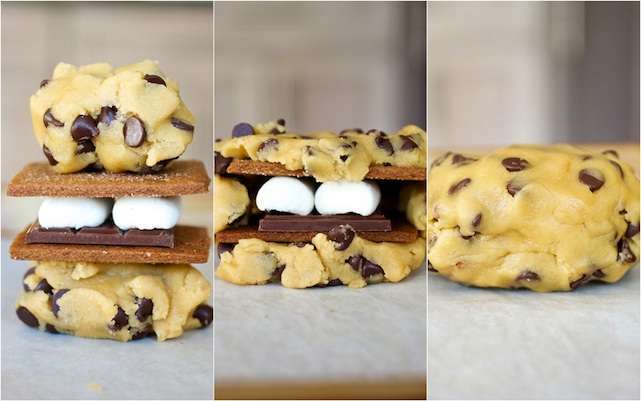 S'mores are usually made around a campfire because they are based on roasted marshmallows. Graham crackers wrap around the marshmallow along with a stick of chocolate.